The first few days in the new year is often filled with excitement and optimism, as many people, Yes I have been one, are convinced that the new year will solve all the problems that they’ve had in previous years. Unfortunately, a few weeks after January 1st, these same people will start to realize that nothing is changing, they will then start to return to their “old ways” of doing things. And when December rolls in, they will now ask themselves where the time went? Assess Your Hair & Your Current Hair Care Practices The first thing you MUST do when setting hair goals is assess your hair. Is your hair drier than normal? Is it breaking m ore than it should be? What products are you using? What works, and what’s not working for your hair? 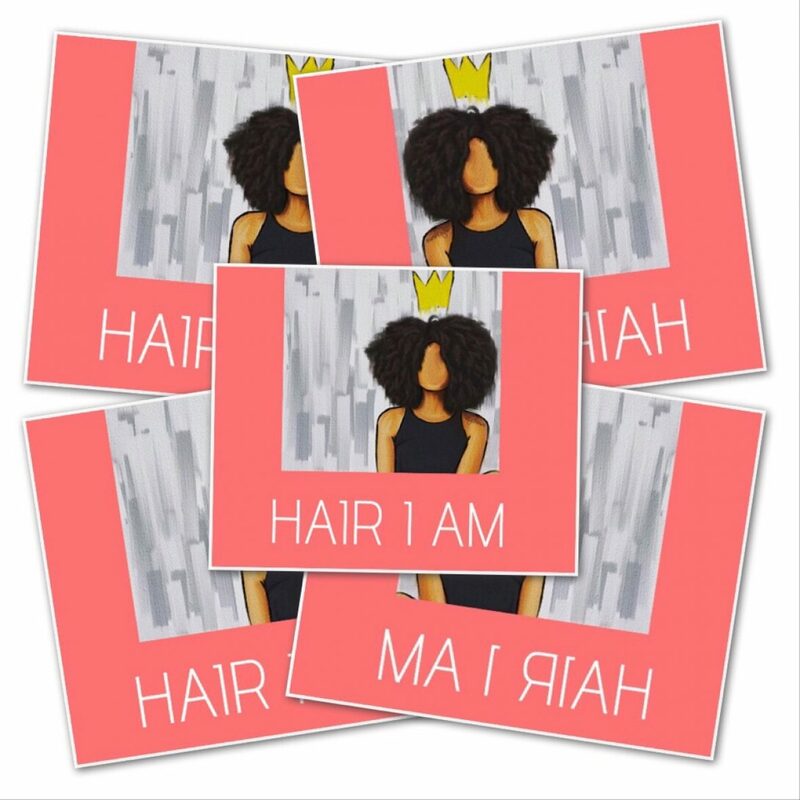 It’s important to assess the current state of your hair and your current hair care practices so you can flesh out what’s worked for your hair, what to eliminate, wash day frequency, etc… This way, you’re able to figure out what you’re end goal is. Whether it’s more length retention, or more moisture, it’s important to go through every single thing that you’ve done to your hair previously, both good and bad, so you know where you need to make adjustments to meet your current goals. Set Realistic Goals I don’t care what any bottle of hair vitamin tells you, but it may not be realistic to have 12 inches of hair growth in just a year. Not at all saying it’s not possible, but it’s important to set realistic hair goals that are attainable. If you know that your hair grows about half an inch a month, 12 inches of hair growth by December 2016 may not be realistic. You must also account for the normal wear and tear of your hair, frequent trims, and those times where you just may not be so good to your hair (it happens!). Set realistic goals that fit your lifestyle. Take Action and Stay Consistent One of the reasons why we don’t keep our goals is because we don’t just do it! You’ve written the goal down, now make it happen! Take action! Start doing the things you said you were going to do to reach your goal and stay consistent. Don’t start for a few weeks, and then fall off for a few months, and then decide to pick it back up again. You won’t reach your goal if you aren’t consistent. Take proactive steps to make your goals a reality. Next postEasy Breezy Wash Day!